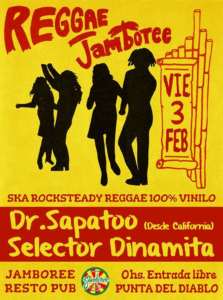 Once you have listened to this week’s excellent new Hip Deep program, “Ring the Alarm: A History of Sound System Culture,” produced by former Beat contributor Dave Katz and Saxon Baird, you must read this BOTB article by reggae collector and historian Michael Turner and his co-author Otavio Rodrigues, published in 2007. 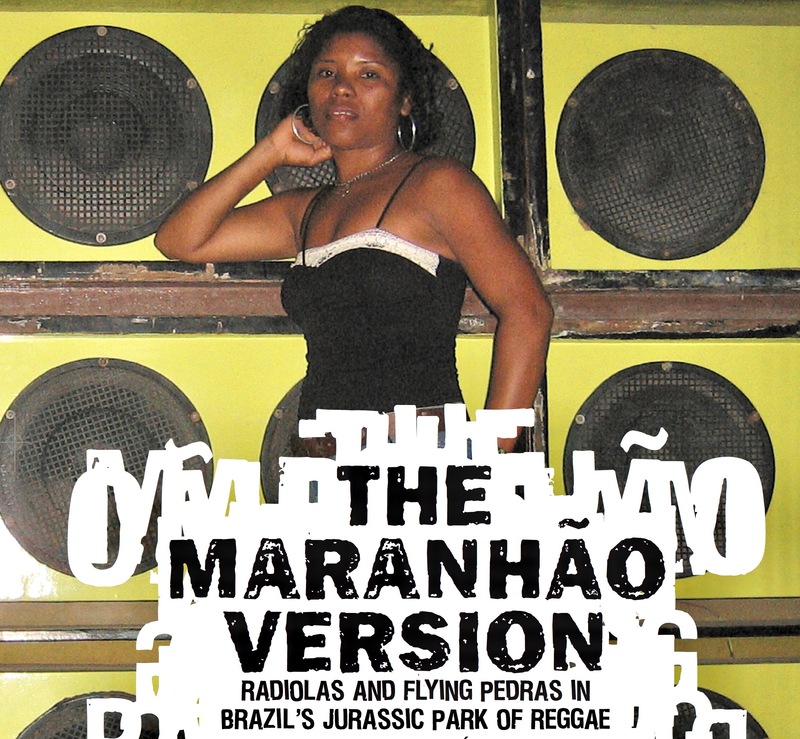 It’s the story of what’s been called “the Jurassic Park of reggae,” located in the town of São Luis, in Maranhão, Brazil, a place so obscure that even most Brazilians don’t know about what’s happening there; a place, where for many ardent fans, reggae music and sound system dances have become a way of life, in a mirror image of the Jamaican institution. 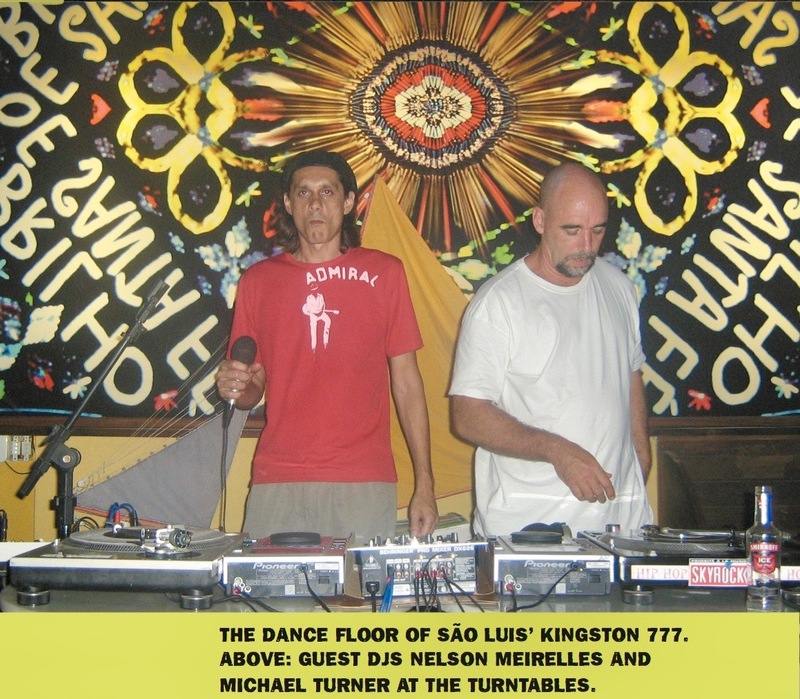 In this feature story, “The Maranhão Version: Reggae Time Warp in Brazil,” Michael describes the flip side of the Jamaican sound system culture that thrives in Maranhão, where not only classic reggae music is tremendously popular, but there is also a local recording industry that produces new music in the style of 1970s Jamaica. Above: This is Serralheiro (the Locksmith) mentioned in the article, who used to travel abroad with a tape recorder, "Pardon me sir, do you know where I can buy reggae records".....he was so jealous of his records he would put them on cassette tape and play his cassettes at the dance. Mike sent us an update about his activities since this mind-blowing trip, which literally changed his life: "Since traveling to São Luis 10 years ago, I have been back to South America almost every year, always with a box of records. 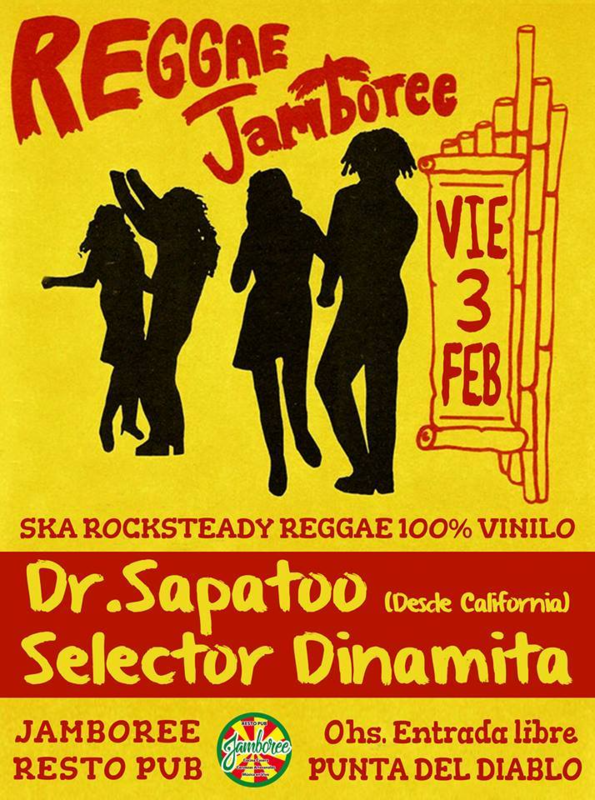 I've played out at festas [as the selector Dr. Sapatoo] many times now, mostly in Brazil but also Uruguay and Argentina. Street level tourism is for me the best way to travel, with new musical friends as my guides and companions. 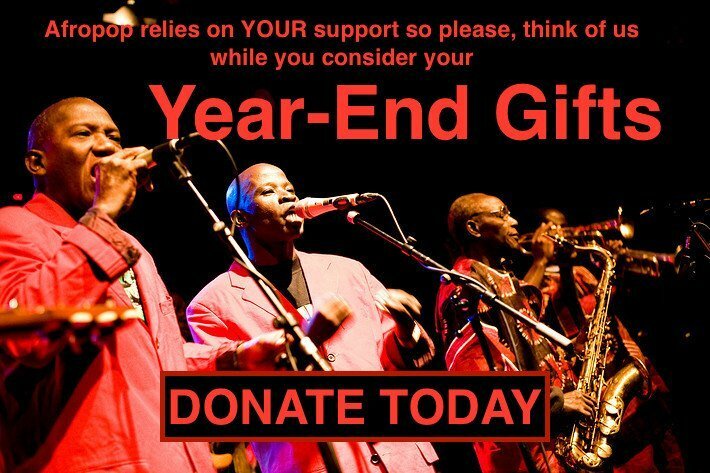 I never make money from these gigs, but reggae music has paid me back many times over with great experiences." 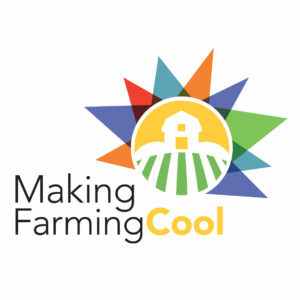 It’s a great read: Enjoy!